Maddy starts the episode by discussing how automation and AI can improve the efficiency and accuracy of paralegals, freeing them up for higher-skilled tasks. She also addresses the fear that automation will replace paralegal jobs: Not in this lifetime! Later in the episode, Maddy talks about how Smith.ai works with law firms to help them improve responsiveness. Stay tuned for tips on how legal professionals should go about discovering and vetting new technology to use in their law offices, which Maddy and Carl discuss later in the episode. 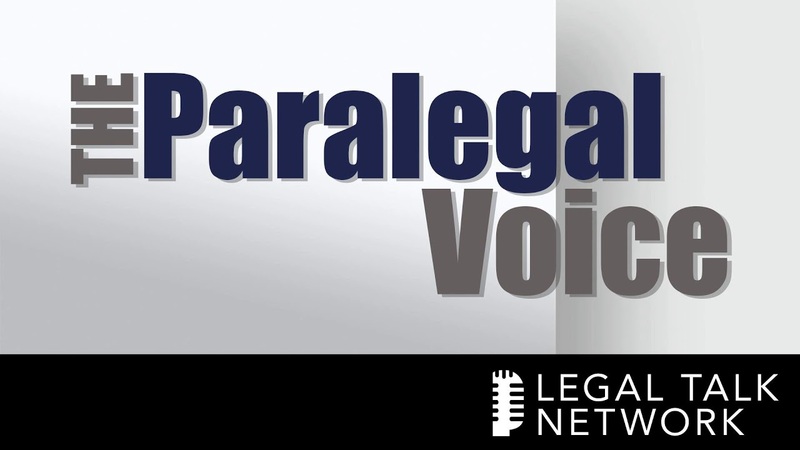 Carl H. Morrison, PP-SC, AACP, is a certified paralegal and the host of The Paralegal Voice, a podcast covering timely issues and trends for paralegals and legal assistants. Connect with him on LinkedIn or follow him on Twitter.